A point of sale (POS) system is the place or device where a transaction takes place. 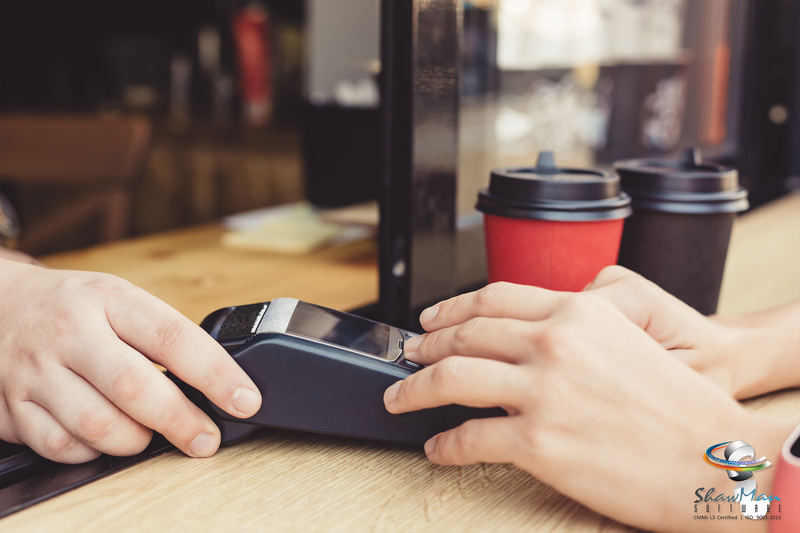 Many industries use to make payments easier than ever. It makes the job of the customer as well as the retailer faster and methodical. It has various features and functions that it performs flawlessly. Salons and spas- places like salons have specially designed POS software that lets customers make appointments and have reminders. 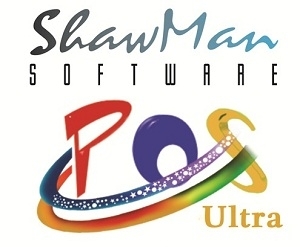 Each type of business has POS system features that are unique. Such features support the business and improve profits. Overall, the point of sale systems is a compulsory addition to run any successful business or retail company. Point of Sales systems has many benefits that have enabled businesses to thrive. It avoids the cost of hiring accountants and business advisers. POS makes accounting a drastically easier process than #Facebook traditional methods. Too many financial advisors or accountants can lead to disorientation and plummeting of profits. 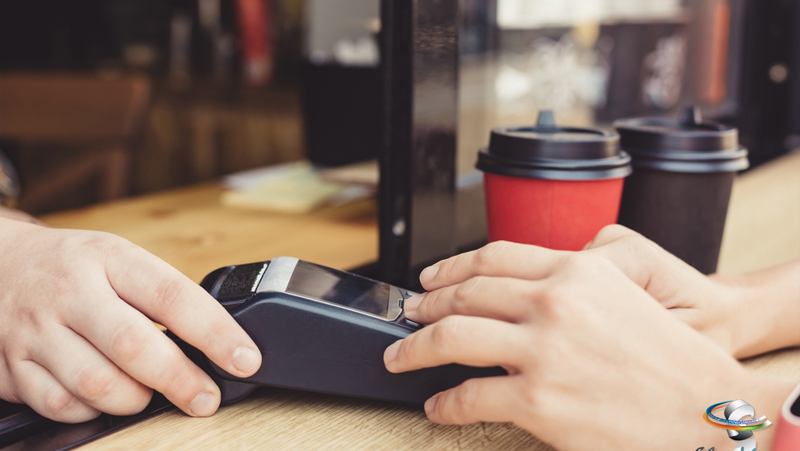 All these advantages make point of sale systems highly valuable to many industries.